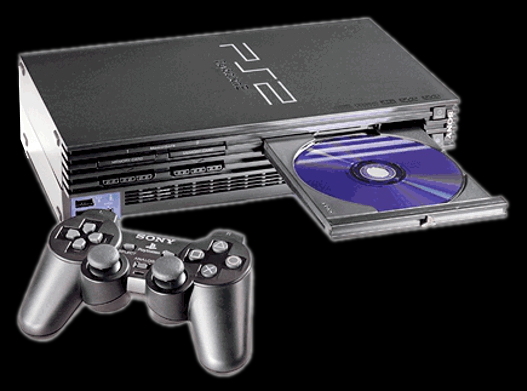 Playstation 2 was a long awaited machine with many sequels to look forward too such as Final Fantasy, Tekken and Gran Turismo. But there were certainly many new non-awaited games which struck the world with awe. Devil May cry was a very impressive piece of work which showed of the machines capacity at an early age. Grand Theft Auto III was a very good groundbreaking game with it's sandbox gameplay that was pretty much non-existent at it's time. The feeling of running around in a huge 3D world, being able to do almost whatever you want was very exciting. It's very violent nature made it somewhat controversial but due to it's great gameplay it still became a well known and respected game which inspired many similar games. Guitar Hero took me by surprise. I did not know anything of it until I played Gutiar Hero 2. It's simplistic gameplay had an enormous depth of skill. Even though it was similar to that of other music games such as "Beatmania" or "Dance Dance Revolution", the guitar peripheral felt intuitive, effective and new way of gaming.